Founded in 1997, we have achieved consistent growth and profitability. Our staff incorporates over 22 full time professionals experienced in every aspect of the real estate industry. We are all bound by our commitment to always serve our clients and customers, putting their needs above all else. We believe in being straightforward in our communications, dealing openly and honestly, and developing a reliable relationship with buyers, sellers, landlords and tenants. To provide an extended platform to all our esteemed clients in any transaction related to real estate. To make the dreams of common man come true and give satisfying returns to the investors right from consulting till the deal gets completed. 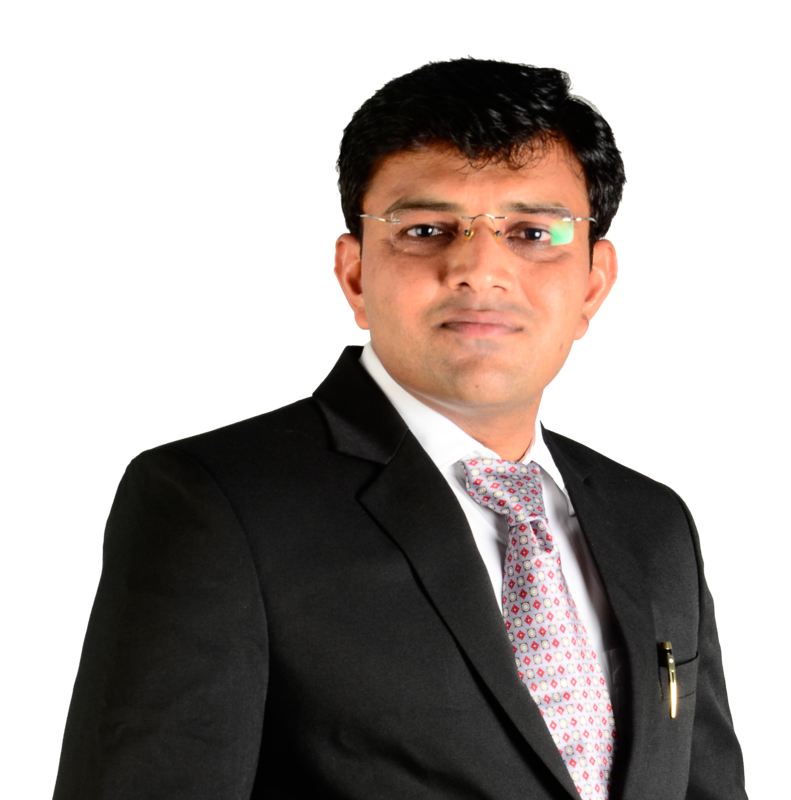 MR. CHETAN SAVALIYA, founder and the Director of the company, has more than 17 years of experience in the real estate field. He spearheads the company towards pre-defined goals through strategic planning and concurrent actions. Extremely passionate and enthusiastic about real estate, he finds immense happiness in ensuring that his client walk away with greater than expected results, completely satisfied with their experience with NEWEDGE Realty. 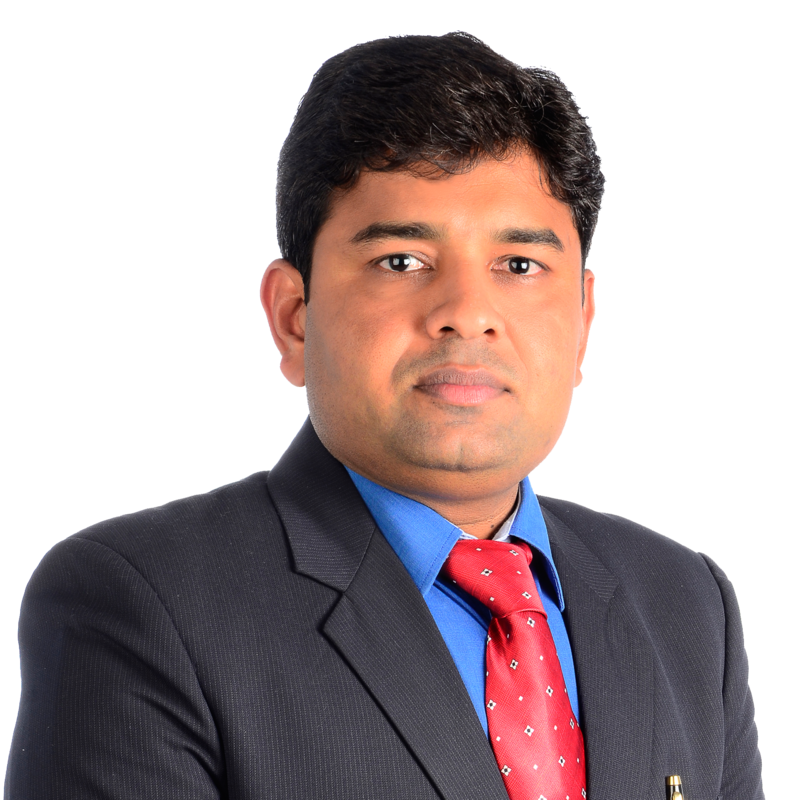 MR. KISHOR SAVALIYA, as the Managing Director of the company, he overlooks the day-to-day working of the company. As a promoter of the company since inception, he has complete grasp over the company's business. By channelizing all the strengths of the team, he helps buyers and seller achieve their dreams. He enjoys challenges and even more enjoys helping someone to buy or sell a property when they thought it to be impossible.